Are you looking for a workshop program tailored to your needs, in your language that is delivered in dynamic way with a focus on learning transfer back on the job? 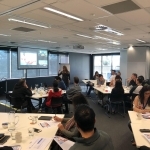 A large part of what I do is running highly interactive and dynamic workshop programs based around your needs and objectives. I design the program specifically to what you are after, so that it will not only satisfy your objectives but also tap into the style and culture of those attending. People always tell me that time flies during these programs and that it doesn’t feel like work! I see training and facilitation as only part of the puzzle and reinforce the importance of coaching back on the job to ensure the learning transfer. Many of my clients utilise my coaching services in-between workshops, either directly with participants or to coach the manager so that they can coach their team. Shift from the overwhelm of a management mindset to a clearer and focused leadership mindset. Increase motivation, performance and results in your team, organisation and business through our Limitless LeadershipTM pathway. Are you looking for your team to exceed results through synergised performance and focus whilst creating future leaders? A motivated, in-sync team, collaborating on a common vision by leveraging strengths and skills isn’t always easy to achieve and sustain. 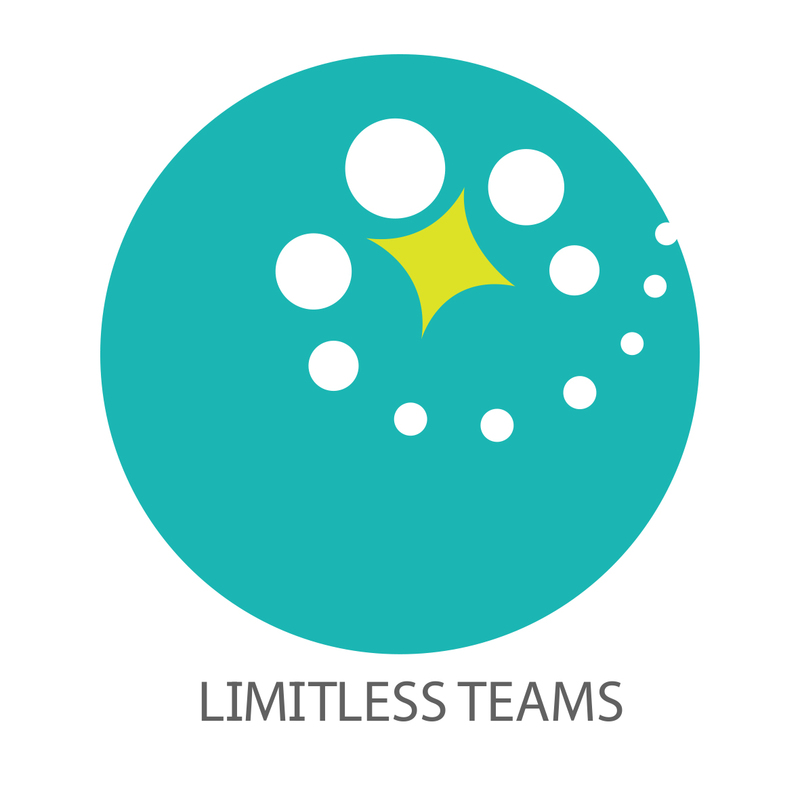 Our Limitless Teams program addresses these common challenges and more and is tailored to your current business challenges and objectives. Research shows that attitude and motivation can account for more than 65 percent of the formula for job and organisational success. 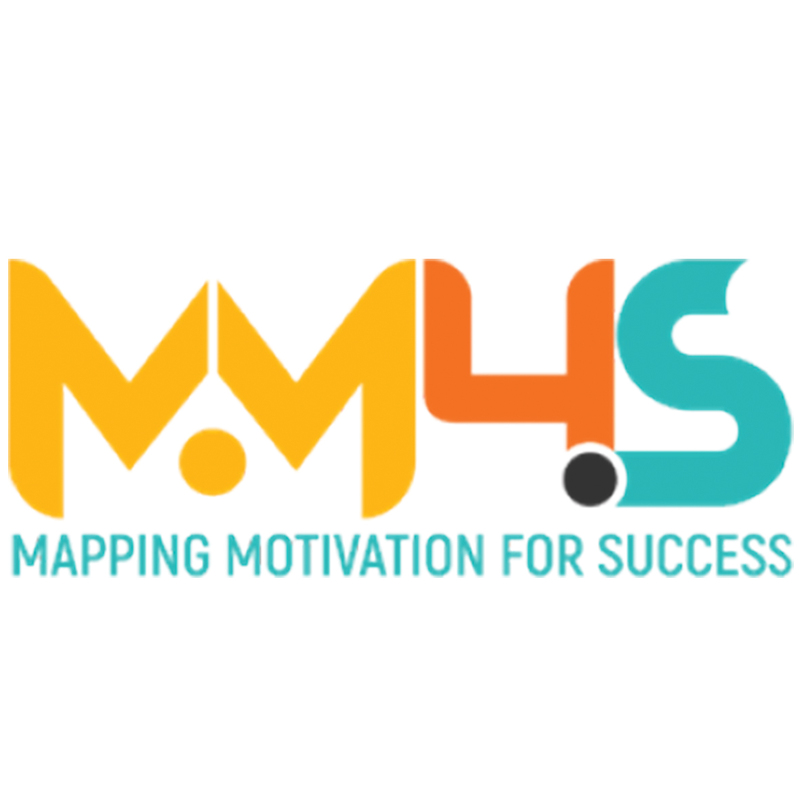 This workshop identifies motivation of individuals within a team and ways to satisfy, drive and leverage this to build a strength based team. Recent ICF studies concluded that 70% of people undertaking executive coaching had an improvement in work performance and 51% with improvement in team effectiveness! 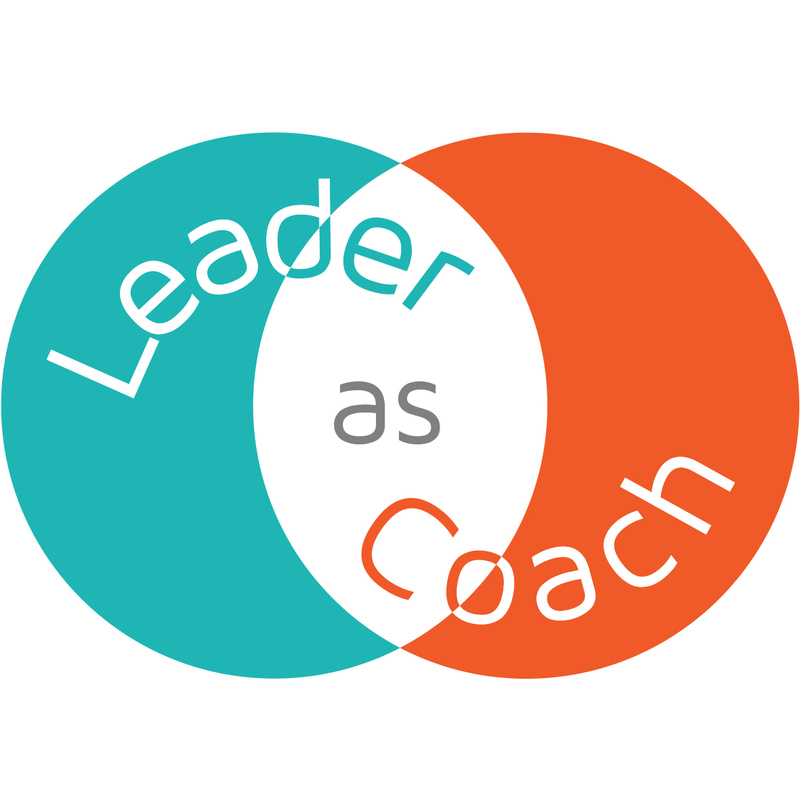 The most effective leaders coach and are seen as a coaching resource. 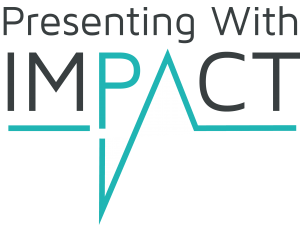 Are you in a position where you need to present to teams, conference events and small groups? This skill is one that many dread, avoid and overthink. Fear, lack of confidence and time can often result in a lack of focus and can be the reason why developing this valuable skill is often avoided, or not on the radar for development. Whatever the goal is for you, you need to master your message and delivery of this in different environments in order to increase impact, results and performance. 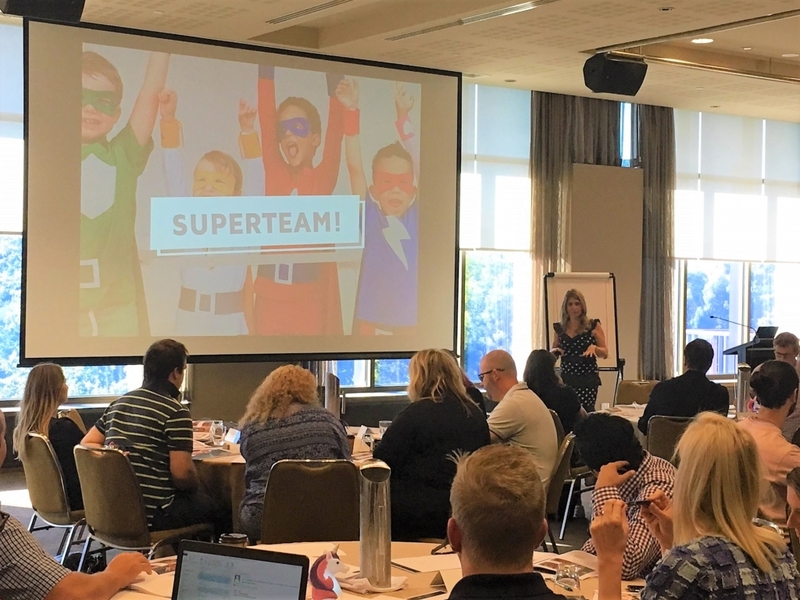 Are you looking for a dynamic, time saving and cost-effective approach to equipping your business with cutting edge thinking, new ways and learnings that can be applied back on the job in under half a day? We are pleased to launch The Performance Prescription! This is a dynamic and tailored approach to learning consisting of individual 2-hour immersions or workshop sessions we call Skill Pills. These immersions of insight, discussion and practical tools are bought to life based on what is needed and top of mind in your business right NOW!